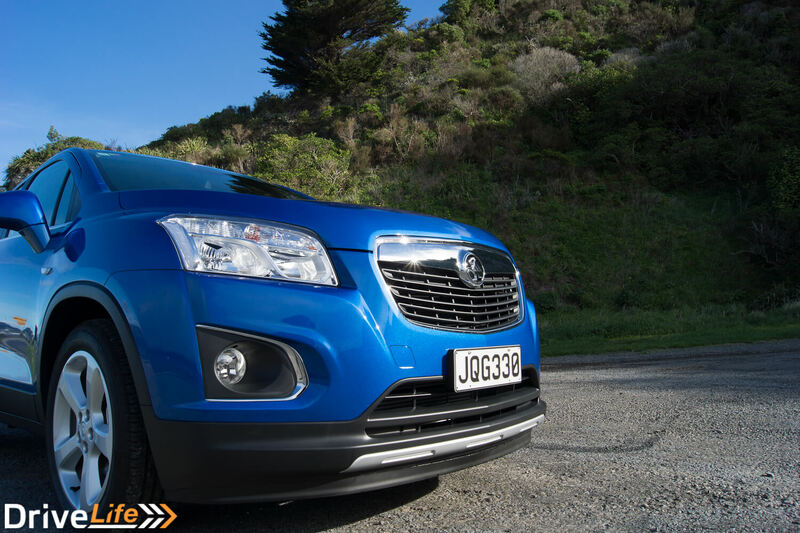 My first thoughts on the Holden Trax were “What’s that?”. I had not heard of it before nor could I recall seeing one so I had a quick look at Holden’s website to see what it was. I believe I said “oh, it’s a Barina on steroids”. Thinking back now that was a quick and slightly harsh judgement but the reason I thought this was because in all the photos I saw of it it looked a lot smaller than it turned out to be in person. I walked out of the dealership having just picked up the key and into their rear courtyard where the car was and two things struck me. 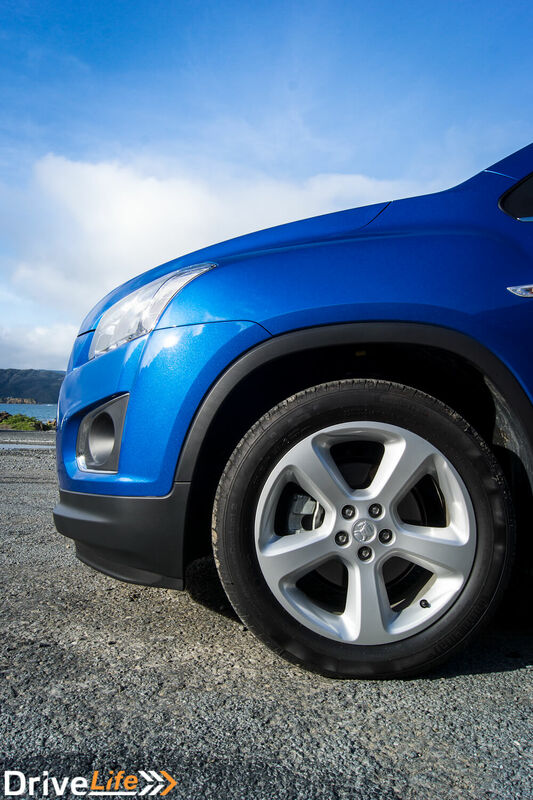 Firstly was its colour, a very bright and vivid Boracay Blue (their words, not mine) and secondly was its size, I really did think it was just going to be a higher and more rounded Barina. It is a very round car however, every part of it had a curved edge to it and there were no sharp lines to it which would normally have taken away any aggressive look to it, except that the front of the car has a very bullish feel, it’s high up, short and flat. Jumping inside, it’s not too bad. I say jump but it was more of a sideways slide, the seats are high up so you don’t have to get down into the car. The seats are all black leather with the same black leather on the steering wheel, pretty much everything else except the carpets were hard plastic. One of the first things that I noticed was that there appeared to be three glove boxes, one was where you would normally expect one in the lower half of the dash going into the passenger’s footwell. There was then another one above the first on the top half of the dash which also had the aux in port and usb connection for your phone, and finally there was a really small one in the centre of the dash above the centre fan grills. So lots of storage options and I discovered later that there is even a small drawer under the passenger’s seat. The steering wheel has the usual controls; cruise control, volume and source control and phone controls, but I found them a little strange to operate at first. For example with the cruise control there is the on/off button which is on the top half of a rocker button but then there is nothing on the bottom half and you can’t even press the bottom half. Then there is a rotating wheel control that only goes 1 up or 1 down to control setting and resuming the cruise control, which I felt could have been done with a similar rocker button like the on/off button instead of a wheel control. And finally there is the cancel button which was like the on/off button only taking up half of a button but this time the bottom half. It was just a bit of a strange layout of controls that took a bit of getting used to. If we move to the rear of the cabin you will find room enough for 3 adults, but at a squeeze. Enough room for a short trip but you would not want to road trip with that many people in the rear and also make sure they are not tall, with the driver seat in my driving position (me being 6’4”) I could not sit behind the driver’s seat. But if you do only have two people in the back there is a centre arm rest that comes down and contains two cup holders. 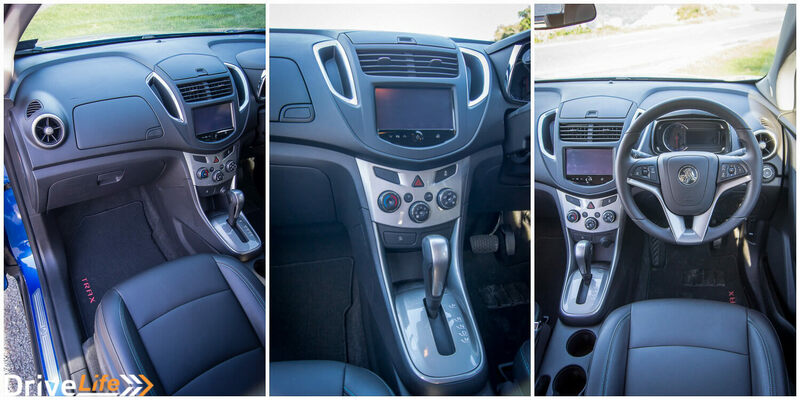 Back in the front again in the centre console we have a 7-inch touch-screen infotainment system. 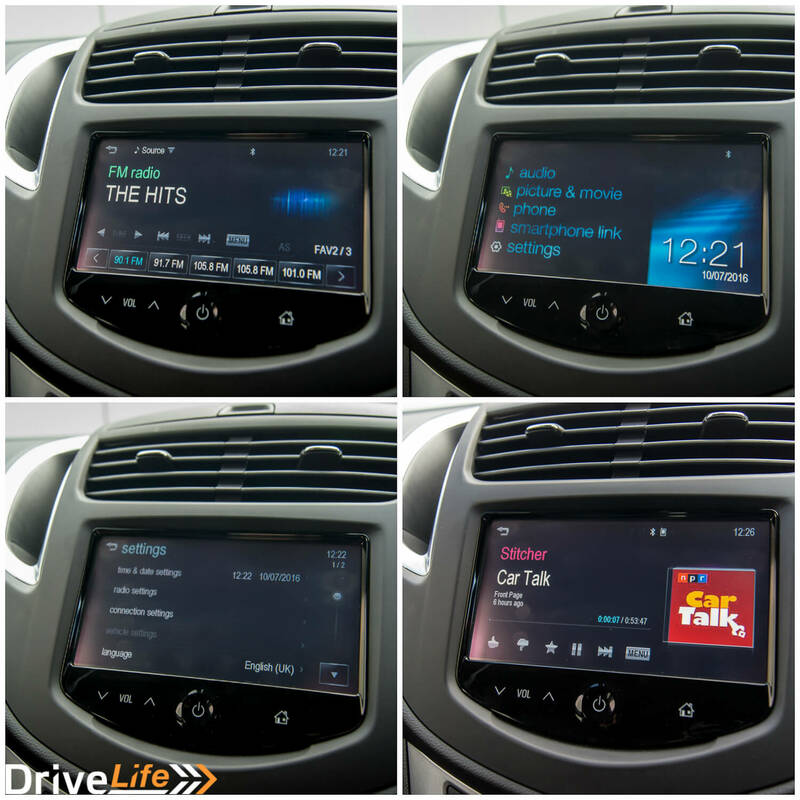 This system will do your audio (radio & Bluetooth), when stationary it can show images and movies stored on a device connected by usb. It will also handle your phone calls and has a option called Smartphone Link. Smartphone Link will work with Android phones over Bluetooth and iPhones connected by the usb cable and will link up with any of the four pre-installed apps, as long as you have it on your phone. The apps were Pandora, Stitcher, TuneIn and BringGo. BringGo is your only way to get satnav on the centre display which can be a limited app if you don’t opt for the paid versions of it, so I am not sure why you would not just stick with Google/Apple Maps. Below the infotainment screen are the heating controls, which again were just a little strange. The right hand control was the selector for the direction of air but if you push it in it is also the drivers seat heated seat control. 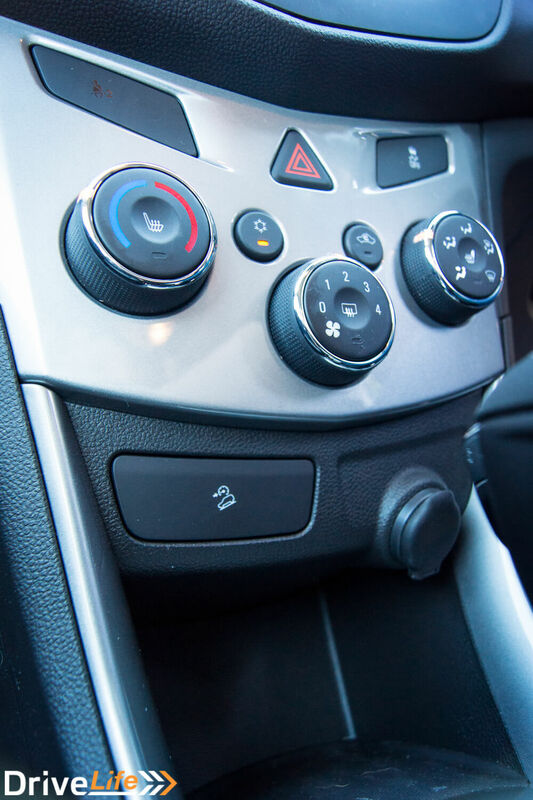 The middle selector is the fan speed control and if pressed is the rear demister control and the right hand selector is the temperature control and again is pressed is the passenger’s heated seat control. I am not a fan of the temperature control as it is the older fashioned red or blue indicator and not actually a temperature which is so much harder to find that prefered temperature setting. Let’s move onto what it’s like to drive. 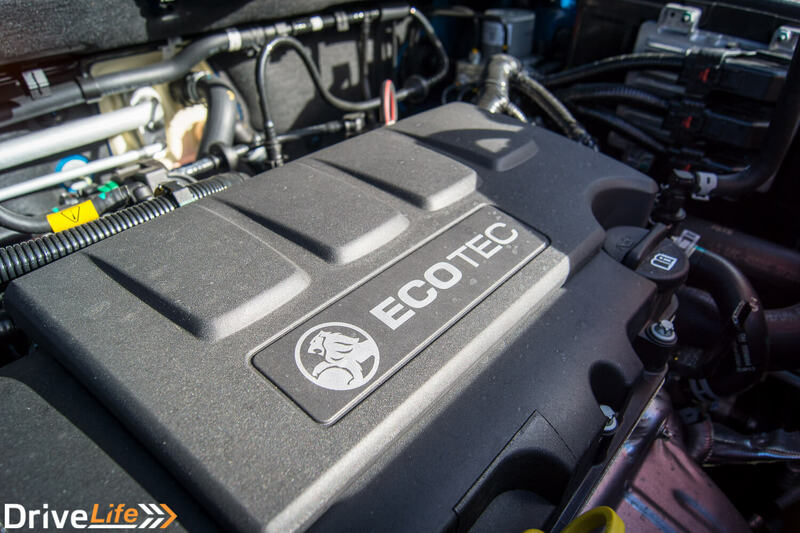 This LTZ model is fitted with the 1.4L turbocharged engine and is front wheel drive only. 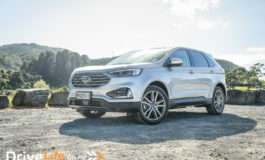 This I felt though was a little underpowered for the size of car, although I would say it was alright for driving on level ground but when you start to take on the many hills that make up Wellington you do get a sense of it just needing a little more oomph. An unfortunate side effect on this was that when climbing the hills it would stay in a lower gear to keep the revs high which impacted on the fuel economy. The best fuel economy I got was 9.0L/100km but averaged around 9.7L/100km which is quite a bit higher than the claimed 6.9L/100km it is supposed to get. 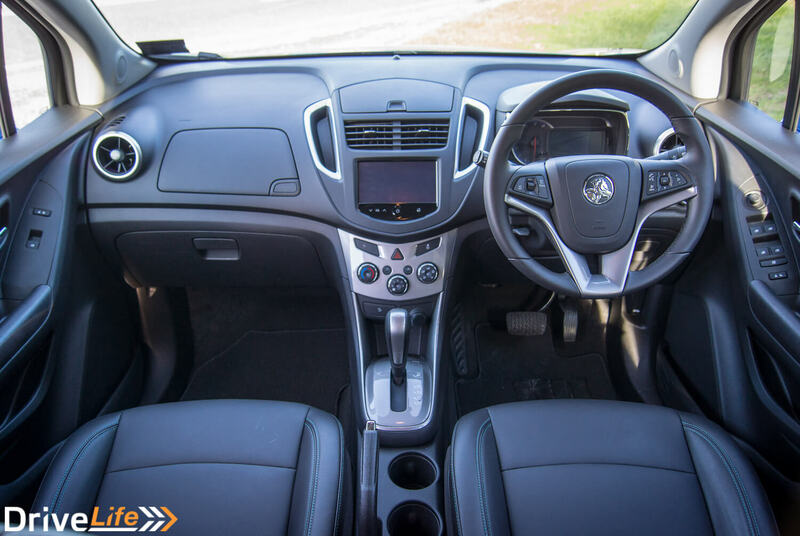 The Trax auto also has two other features; firstly it does give you the option to be able to select gears manually, which is done by moving the gear stick to the M position and then using the up and down arrows that are on the side of the head of the gear stick. A little awkwardly placed but it does the job if you want to hold onto lower gears for longer. 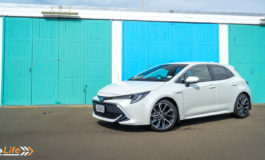 And the second feature it has is hill descent assist; I questioned this one because with the car only being front wheel drive I would not be doing much off-roading in this. I would not be pushing it further than a gravel road or some small grassy areas, so having the hill descent assist I felt was a bit overkill for this kind of car. Driving in the rain, well that was an experience, I’m a fairly confident driver but it’s the first time in a while when driving in heavy rain that I genuinely felt uneasy with the car and not a hundred percent safe. My main issue was surprisingly with the wipers as I feel this is one of the simplest things on a car and although they wiped some of the water away it mainly smeared most of it. This just made oncoming cars’ headlights blur my vision and if there was none coming it was reflections from road signs and markings that would just slightly make visibility a little bit harder to see on back roads at night. I was on a road that I’ve driven numerous times and feel that I know well where the speed limit is 100 but at times I was down to as slow as 65 just due to lack of vision and not being able to see the road clearly in front of me. A simple upgrade of the wiper blades would most likely fix this problem. Car bigger than I thought. 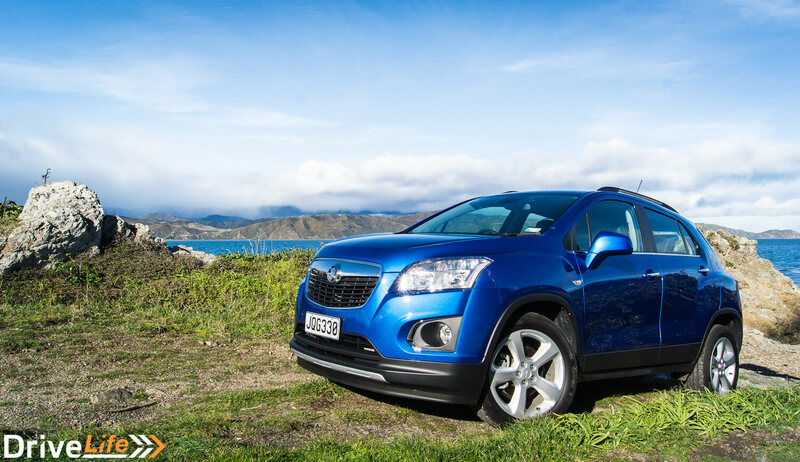 The Holden Trax is a good car, but it could be better. 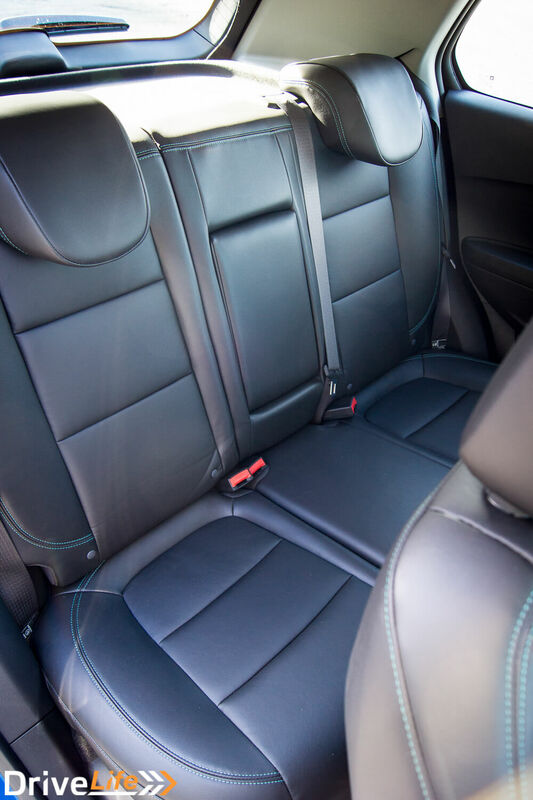 It is great for being high off the ground so it is easy to get in and out of and to load, it comes with all the mod cons you need like cruise control, auto headlights, touchscreen infotainment with iPhone connection and Bluetooth for a much lower price than its competitors. However I do feel that it could do with a bit more grunt and a set of better wipers. Thank you for the review. 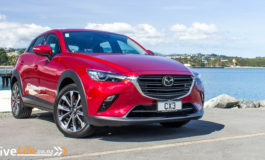 I’m promised this car when my family and I go on the tour package driving from Chch to Mt Cook national park, Omarama, Dunedin, Te Anau, Queenstown, Fox Glacier and Greymouth between 18-25 February this year. Will NZD$300-400 be enough for the tour? Thanks. There are many factors like the size of your family, where are you sleeping and what tours or places you want to see that you have to pay access too but I would say $300-$400 is not enough. Fuel alone will possibly cost $150-$250 for the trip plus you will have expenses for food, accommodation and entrance fees. One more piece of advice, please take your time on the roads, some of them can be really bendy and dangerous and can take longer to drive than you think, google maps is not always right in its time estimates and there are many others on the road during the holiday season so it will be busy. That being said the south island is a great place to visit so I hope you have a great time and enjoy your trip and drive safe.